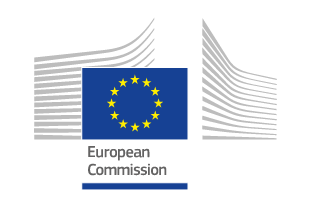 The Urban Data Platform is a joint initiative of the Directorate General Joint Research Centre and the Directorate General for Regional and Urban Policy of the European Commission. It aims to provide access to information on the status and trends of European cities and their surrounding regions. The cities currently included in the Urban Data Platform correspond to the EU-OECD definition ‘A city is a local administrative unit where the majority of the population lives in an urban centre of at least 50 000 inhabitants’. Data on other cities will be available in the future. The design and implementation of the Urban Data Platform has been developed by the Land-Use-based Integrated Sustainability Assessment (LUISA) Modelling Platform. In order to see how the Commission helps cities achieve EU objectives, to learn how cities can gain and share knowledge, to get information on funding and other support, please visit also the ‘Cities’ topic page which is under the ‘EU regional and urban development’ domain.